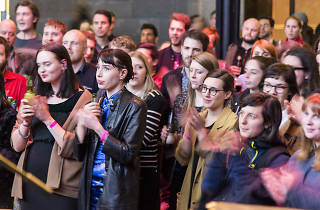 The NGV's Friday Nights series is back for another round, and this time they’re pairing a string of gigs alongside the new Terracotta Warriors: Guardians of Immortality exhibition. Few things go hand-in-hand like music and art, and NGV Friday Nights’ set-up is the best way to take in the latest NGV exhibition after dark while enjoying the best in local and international acts. 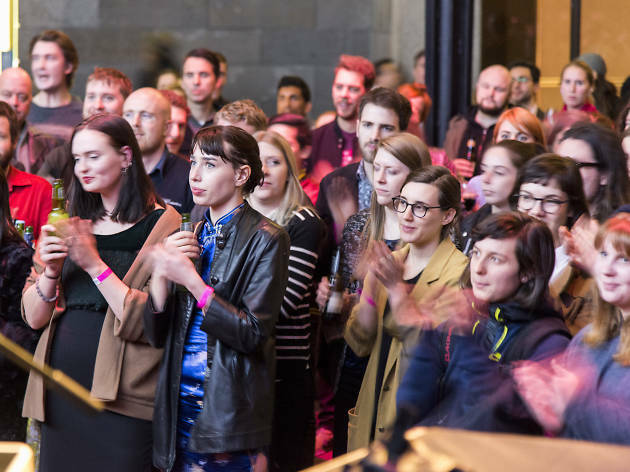 Performing in the NGV's Great Hall every Friday night until mid-October, this season's line-up will feature the likes of Ngairre, Rainbow Chan, Husky, Slum Sociable, the Audreys, Young Franco, Sui Zhen and heaps more. See the full line-up on NGV's website. This year, the NGV has teamed up with the dumpling heroes at Hutong Dumpling Bar. A selection of their signature dumplings will be available to purchase at NGV Friday Nights at the NGV Gallery Kitchen.